Whenever I suggest to business owners to have their own website, even just a simple one page site, they will say “There’s always Facebook and social media, I don’t need a website”. Yes, social media is a big part of online marketing but without a website to point the marketing to, it will not be effective. 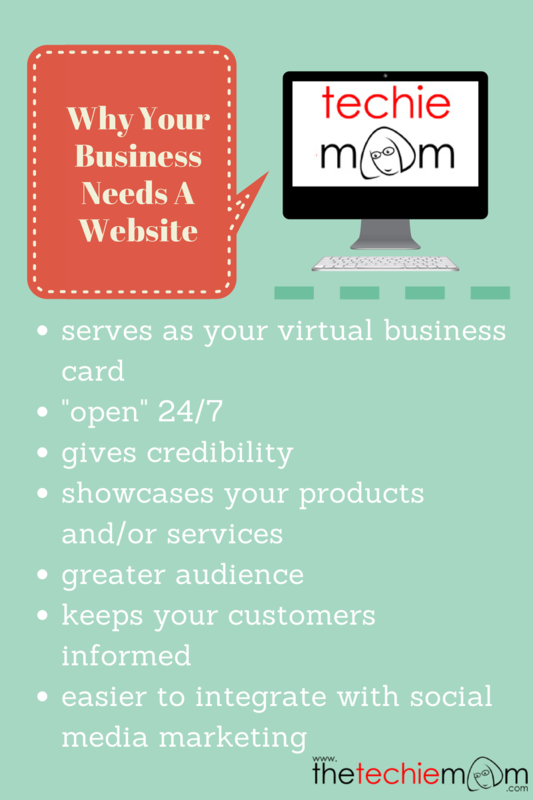 Here are some more reasons why your business needs a website.